How can a club add 14 members in 2 years? Membership retention and recruitment is a focus for every Rotary club. So, what has a 92-year-old club in a small town with 53 members done to add 14 new members in two years? That is exactly what the Rotary Club of Avon, NY did last year. It starts with the meetings. They always make sure the meetings are filled with fun and fellowship in addition to being informative, productive and purposeful. Their vibrant and action-oriented culture allows their new members to really find their niche and pave their own way as a Rotarian. They make it possible and necessary for their membership to shape the club to what they want it to be. For example, one of their newer members saw an opportunity a few years ago to create an additional fundraising event, the Avon Rotary Blue Jean Ball, that would not only allow their club to donate $5,000 or more each year to selected community organizations, but also would both get their newer members more engaged and have another fun event to share with their community. The success of this event and the focus their Club leadership has on being hands-on spurred another new initiative to create In-Meeting Service Projects. These projects are quick to do and are completed during the course of a regular meeting. While they are short in duration, they are big on impact. They have provided pajamas, books and no-sew blankets to underprivileged children during Christmas time, put together and donated 65 “Party in a Bag” kits for people who utilize the services of their local Food Pantry, so they can provide a full birthday party for their kids, prepared care packages for their homeless veterans through the Veterans Outreach Center, and more. They often will invite prospective members to meetings where they are completing an In-Meeting Service Project, so they can get the hands-on experience of Rotary. The hands-on aspect is something that runs strong through their club. Their Avon Rotary Corn Festival is a wonderful example of that. This is an event that requires 8 months of preparation and participation from every member to ensure its success, which can be anything from melting butter for the corn on the cob in their Rotary corn booth or helping the craft vendors unload their cars and set up their tents along Main Street. 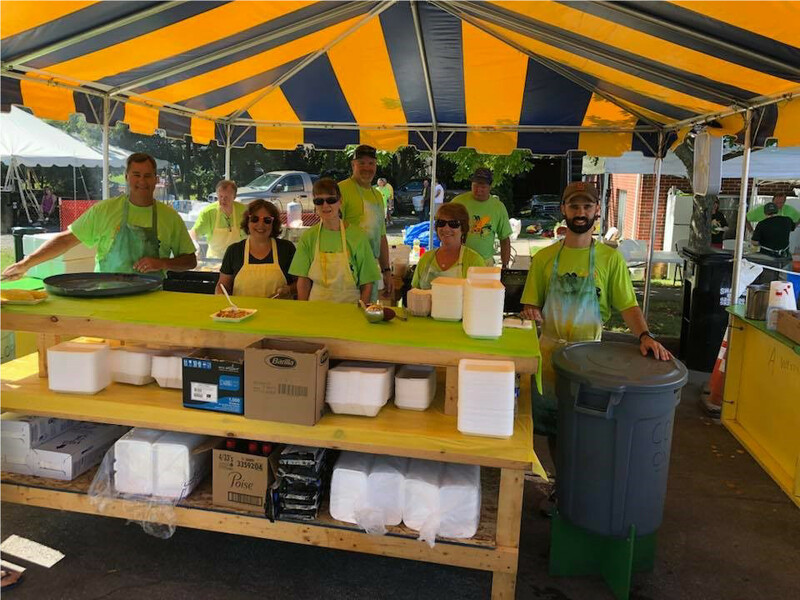 They enjoy working shoulder to shoulder with each Rotarian and volunteer to provide a venue for the community to gather and other organizations to prosper. The success of this major fundraiser also allows them to give back to both their local and global communities. 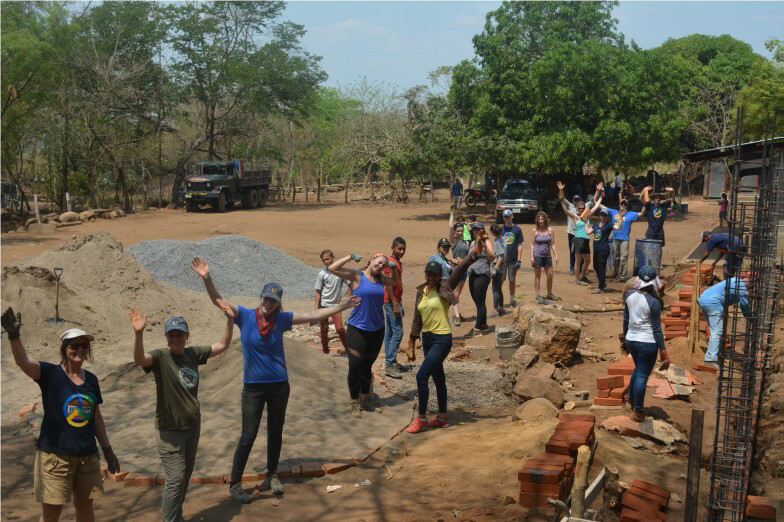 One project, in particular, has had a major impact on their club – their support of building schools in remote villages in Nicaragua. Because of the success of the Corn Festival, they are able to help fund and build schools for children that otherwise would not have a safe, dry place to learn. Being able to support the building of 4 schools has given additional purpose and value to their club’s hallmark event. With their focus on community, fellowship and service, they have been able to maintain a strong and active club for almost a century. 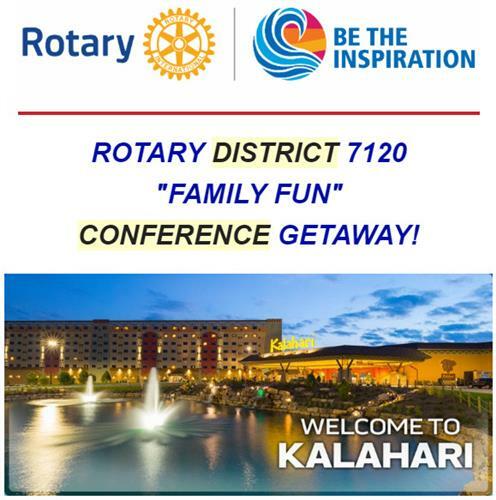 That legacy has allowed them to attract the next generation of Rotarians and live up to this year’s theme of “Be The Inspiration”.